ProFound – Advisers In Development is a consultancy company. 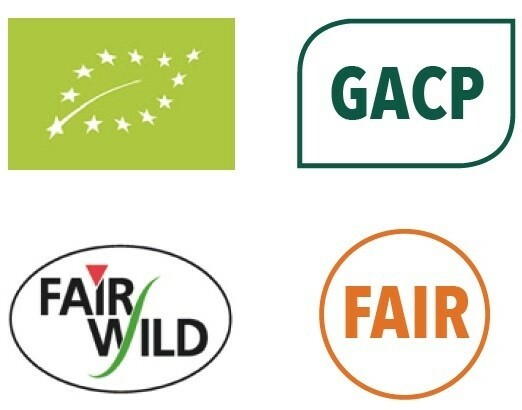 We are a team of experts in developing sustainable value chains for natural ingredients for food, cosmetics and health. We support sustainable sourcing and link natural ingredients producers to the market. Europe faces insufficient honey and beeswax supplies because the bee population is decreasing globally, To help fill this gap, ProFound developed sustainable value chains for organic honey with seven Ethiopian entrepreneurs who are processing and marketing honey. Due to growing global demand for pine nuts, they are collected unsustainably from forests in Pakistan. The depletion of these resources leaves local populations with few alternatives. With our NI-CheckApp, we help companies to apply sustainable collection practices and proper resource management. At ProFound, we believe sustainability and economic development go hand in hand. In Southeast Asia where deforestation rates are high and biodiversity is endangered, we use our expertise in BioTrade development to create economic opportunities while protecting the biodiversity. With its unique local biodiversity, South Africa is a great source of inspiration for European cosmetic producers. But, there are very few South African products on the European market. 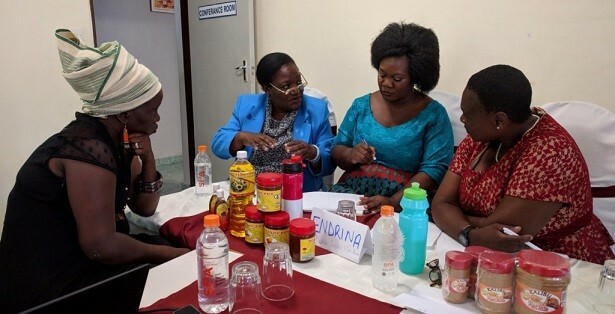 ProFound helped develop an export strategy for natural ingredients with local stakeholders, creating an enabling environment for companies. Sri Lanka is an important tea supplier to Europe, but sustainability of tea is not always assured. Farmers didn't earn a decent wage and soils were depleted. To solve these issues, ProFound developed a truly sustainable value chain in Sri Lanka, going beyond standard certification schemes. 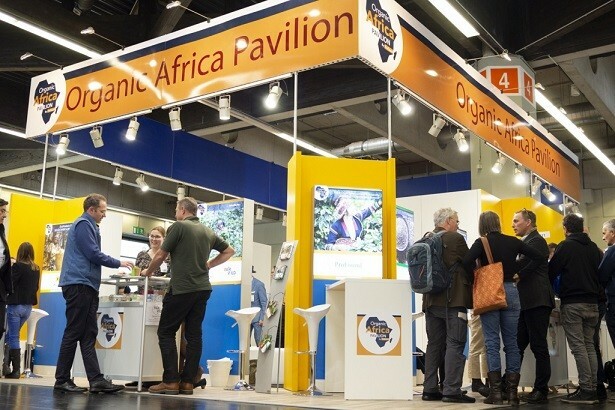 Through continuous research over many years, consulting its wide network of experts, visiting natural ingredients trade fairs, ProFound understands the needs and requirements of the market. ProFound Business Planning services are aimed to help companies improve business capacities to enter new markets with traceable sourcing and increased revenues. Designing innovative and inclusive finance opportunities is key to make companies and its suppliers ready for successful entry in regional or international markets. ProFound provides a combination of market orientation and market access activities, enabling entrepreneurs to make conscious decisions on target markets and the right partners to reach them.